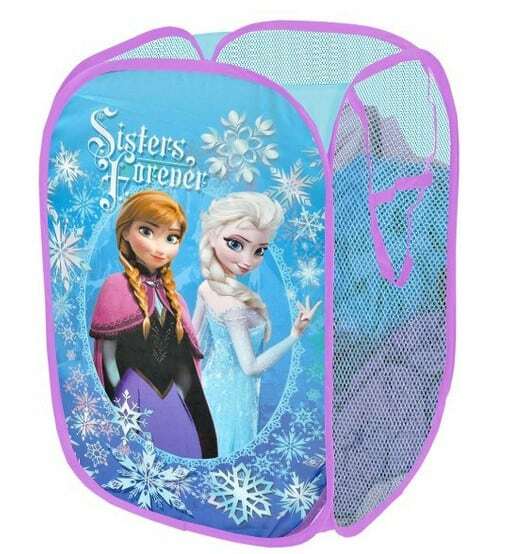 The Disney Frozen Sisters Forever Pop Up Hamper is on sale for $7.19 at Amazon right now. That's 40% off the list price of $11.99! These are also great for storing stuffed animals! Other styles available with your kids favorite characters like TMNT, Paw Patrol, Sofia the First and lots more!